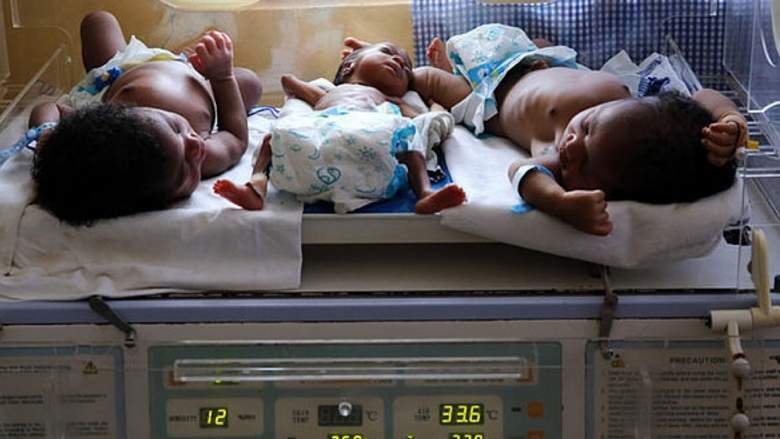 Babies born in the world’s poorest countries, most of them in Africa, still face “alarming” risks of death that can be 50 times as high as those in the richest countries, according to a Unicef report released Tuesday. While the last quarter-century has seen broad improvements in older children’s health, “we have not made similar progress in ending deaths among children less than one-month-old,” said Henrietta Fore, Unicef‘s executive director. The agency has singled out Pakistan as the riskiest country for newborns, saying that out of every 1,000 children born in Pakistan, 46 die at birth. The differences are stark. A baby born in Pakistan – the country with the worst newborn mortality rate – faced a one in 22 chance of death, while a newborn in Japan had only a one in 1,111 risks of dying, the report said.